Over the last few decades Farmer Managed Natural Regeneration has been spreading globally – reaching more countries and more communities each year. One of the pilot projects which has allowed for this spread is the FMNR for East Africa project. The project is funded by World Vision Australia and the Australian Government. FMNR for East Africa is a five-year project implemented in Kenya, Uganda, Rwanda and Tanzania. It has reached thousands of farmers and has resulted in thousands of hectares of regenerated land. Achieving this kind of success would have been difficult without the funding from the Australian Government. This regional project has given the chance for all four countries to work collaboratively. National teams can decide whether they need to customise the work they are doing to suit their own environment or communities. For example, in Uganda a national FMNR network featuring World Vision and ten other organisations has been formed. This organisation is a deliberate attempt to extend the projects reach to areas not covered by the project. Uganda has been able to report on this approach to the other national teams and guide them to develop their own plans to embed FMNR nationally. The lessons learnt from approaching this project both nationally and regionally have guided the development of new plans for FMNR in other parts of the world. Yet it is not always easy to provide people with direct training, particularly if they are in a remote area. Thus World Vision Australia has developed an online FMNR training course to address this. The comprehensive course starts in March and will go for fifteen weeks. It will cover topics such as trouble shooting, evaluation and FMNR for fire management. The course was designed with real-world knowledge of FMNR project managers, many from East Africa. It is facilitated by an FMNR champion in Ghana. The initial participants are World Vision staff members based around the world. Soon this training will be available to a broader audience so that anyone can take part. This is a cheaper and more sustainable option than workshops. We want to make FMNR more accessible to people, regardless of where they are in the world. This year we will be producing FMNR manuals (both pictorial and text based) to guide people. These manuals will be accessible for any organisation wanting to learn more about FMNR. FMNR in Niger spread across 5 million hectares with no manuals and minimal NGO influence. Imagine the result that could happen in countries with clear manuals and support. FMNR has seen some great results in East and West Africa. This year we want to focus on how Southern Africa can also roll-out FMNR in their countries. This is particularly relevant during El Nino. The climatic changes from El Nino are already affecting Southern African countries. We also want to focus on India, Indonesia and East Timor. We selected these countries because they have burgeoning projects or an interest in FMNR. In 2014, FMNR East Africa’s Uganda Project manager, Cotilda Nakyeyune, visited India. She inspired 30 World Vision India staff with lessons from FMNR East Africa. Cotilda was particularly able to share how the project had tackled difficult obstacles. 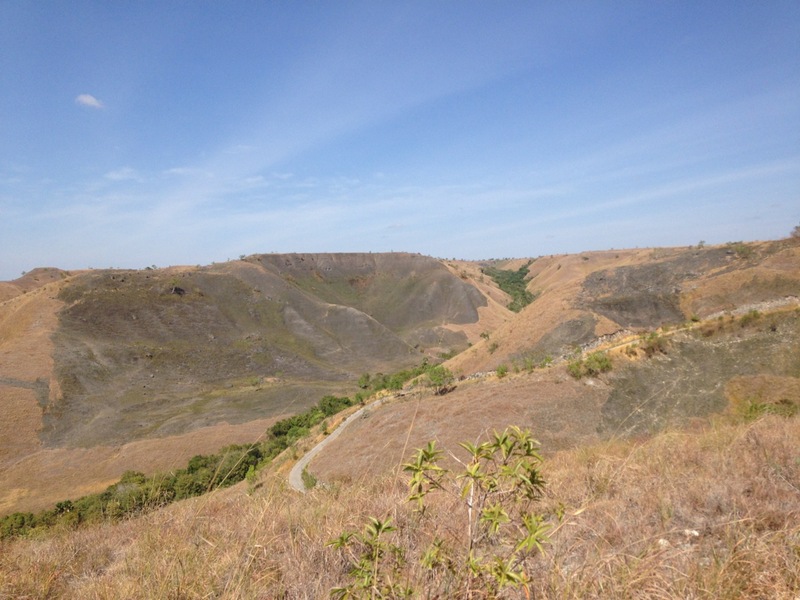 In Indonesia an Australian Government funded project is promoting FMNR and economic development. It is focusing on FMNR and rural economic development and the commercialisation of FMNR. 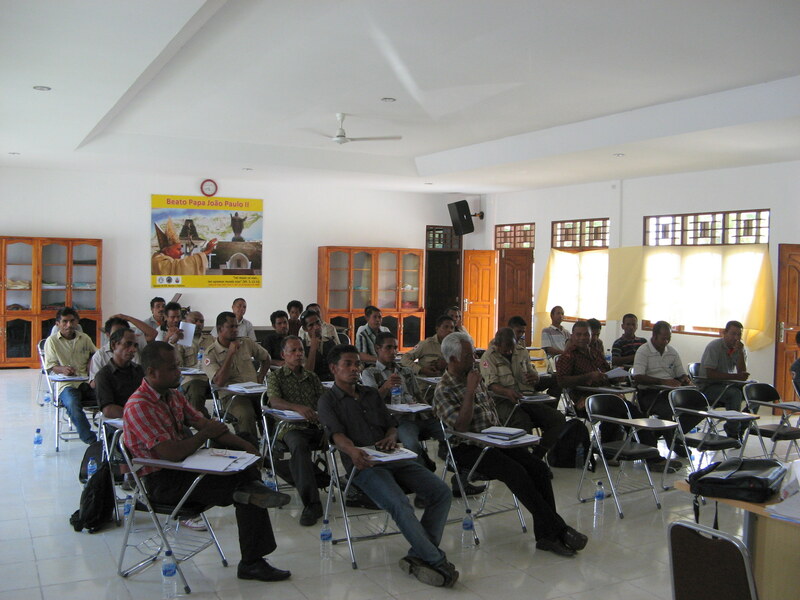 Last year in East Timor the Australian Government funded an international conference. This conference opened the way for a World Vision and Department of Agriculture collaboration. A full-time FMNR position is now part of the East Timor Department of Agriculture. The purpose of this role is to promote FMNR to government service providers. The 2015 Beating Famine conference in Malawi introduced FMNR to over 300 organisations. We want to harness the momentum and find funding for FMNR in Southern Africa. The FMNR East Africa regional team have been able to guide the World Vision Southern Africa team in the intricacies of having a regional and national approach. Momentum has been gaining but the activities in these countries are not yet self-sustaining. Follow up advisory visits will provide customised training to staff members. Where appropriate there will also be strategic planning to source funding for FMNR projects.